All the eqipement/detergent can be provided. Quality is in our DNA at AACleaners as we believe that it is the major attribute every business should possess. Our esteemed customers are assured of five-star quality as we have a team of professionals who have been trained to deliver exceptional cleaning services. At AACleaners, we have a competitive pricing plan that focuses on the provision of excellent services at a friendly price. We do not charge outrageous fees for our valued services. With a modest pricing plan, you are assured of improved service from us. Our top-notch customer support has earned us an enviable spot among our competitors. We strive to work hard to ensure all inquiries are attended to within a short period. Our customer support team understands the importance of swift response and time, we will reply to your queries as soon as we receive them and proffer solutions. There is nothing as good as getting a guarantee for a service rendered. At AACleaners, we offer a warranty for services provided by our team of cleaning professionals. An offering of a guarantee to our clients is a hallmark of our commitment to the delivery of exceptional services. As the premier cleaning company in London, we have built a well-earned reputation for quality and efficiency among our thousands of satisfied customers. If you’re looking for cheap cleaners who still deliver an impeccable level of service, AA Cleaning is your one stop solution to all your cleaning woes. We offer a host of cleaning solutions for landlords and householders alike. These include end-of-tenancy cleaning, as well as cleaning up after builders and parties. 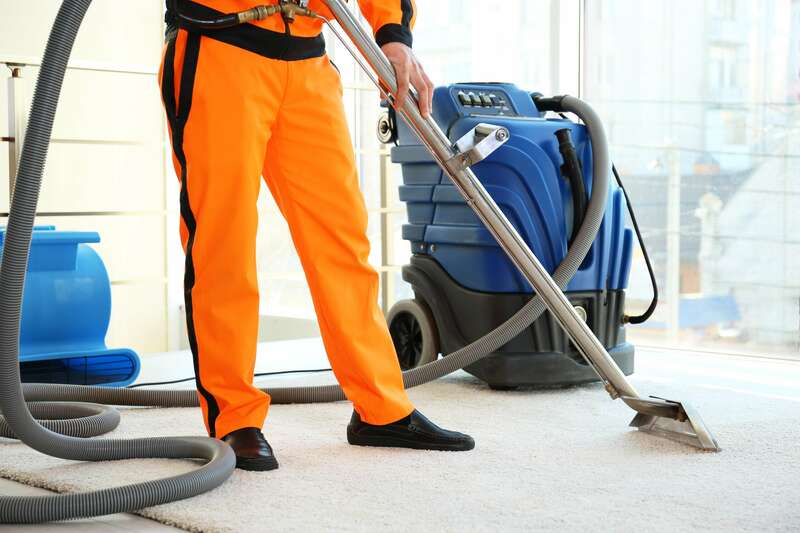 We can clean carpets, upholstery, and mattresses, and we even offer emergency cleaning services for the same day. All this, as well as a regular domestic cleaning service that is the best in London. No two cleaning assignments are the same. For every job we take on at AA Cleaners, our first step is to discuss it at length with the customer. Once we have details of your unique requirements, we can create a cleaning plan hand-tailored to match those needs. We have a reputation for quality, one that has been earned through recommendations from among our thousands of satisfied clients to their friends, families, and co-workers. Quality comes in many forms. At AA Cleaners it relates both to the quality of our cleaning materials and equipment, and the quality of our staff. Our team of cleaners is made up of professional and friendly individuals, each trained to the standards demanded by the cleaning industry. Our own internal training programmes allow them to reach those targets, and we ensure that all of our cleaners are kept up-to-date on the latest cleaning methods and technology. We only use the finest cleaning materials and solutions, from some of the biggest and most respected names in the industry. Not only must they pass industry standards for use, but they must also pass our own, rigorous testing procedure before we decide to use them. As an environmentally responsible company, it is our policy to avoid using any cleaning products that are proven to harm the environment, opting instead to only use non-toxic and biodegradable cleaning materials. For our customers’ added peace of mind, the staff at AA Cleaners are all fully-insured. We pride ourselves as the most thorough cleaning company in London, but we endeavour to keep our prices low. We have no interest in fleecing our customers. A job well-done, at a reasonable price, ensures that you will keep coming back to us, as so many of our clients do. 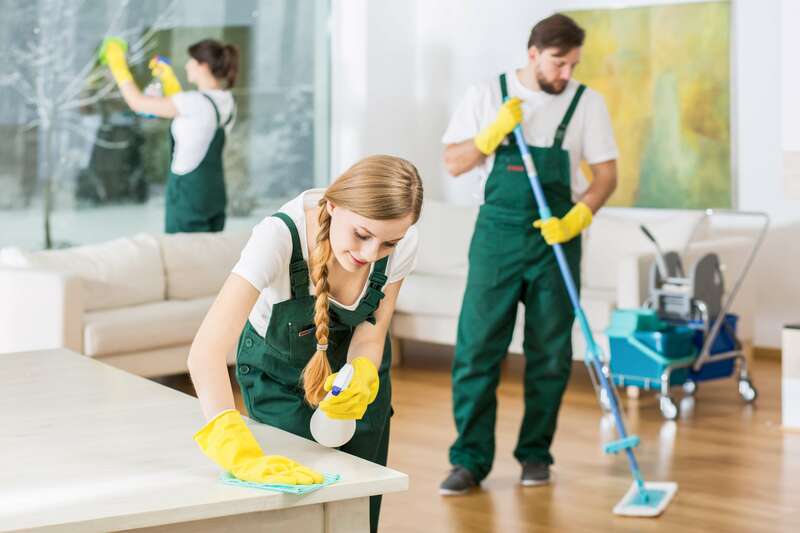 Our services and prices are available to view on this very site, and you can even Get a free Quote Alternatively, if you require our professional cleaning services for a more specific cleaning task, call us on 0203 813 4448. A member of our friendly and helpful team will walk you through your unique specifications, and give you a free, no-obligation quote for our services. expected and more when I got home. I would recommend using this company to any home owner. Service was good. Used them to clean all carpets in our house. Arrived promptly and completed the job professionally. even managed to take the wine stains from the living room carpet, so a big thanks to you guys. good end of tenancy cleanings, cleaned thoroughly and were punctual . got our deposit back, so thx.